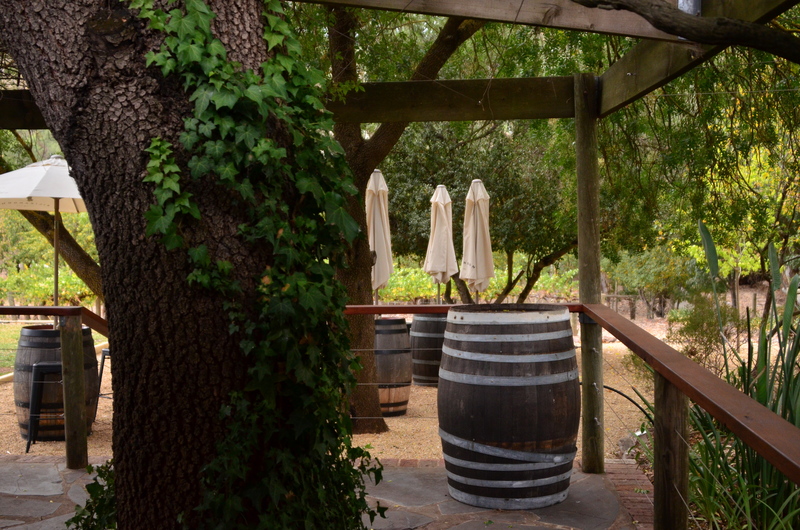 Clare Valley Winery Tours. Food and Wine Tours, South Australia. Clare Valley Experiences. Winery tour. Chauffered luxury vehicle tours.Clare Valley Experiences - Clare Valley Winery Tours. Food and Wine Tours, South Australia. Clare Valley Experiences. Winery tour. Chauffered luxury vehicle tours. Experience everything the Clare Valley has to offer, in chauffeur driven comfort. Wine, food, art, history; it's all here to explore. 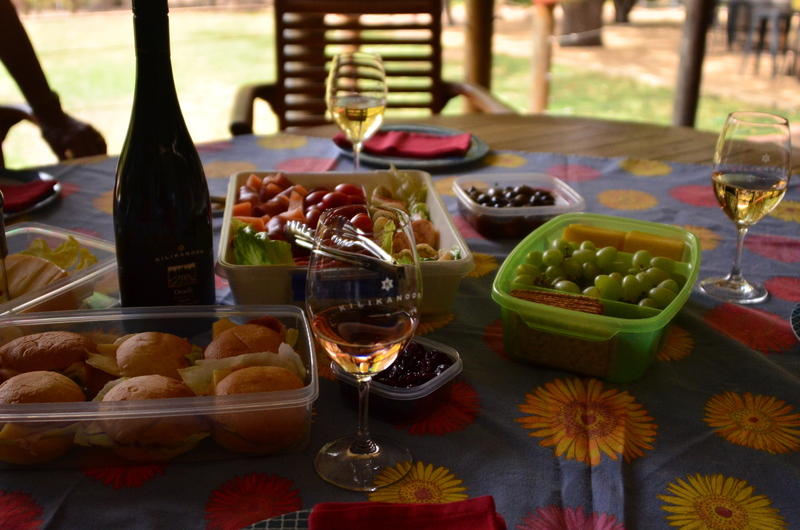 We can tailor food and wine tours around the Clare Valley to provide you with an experience to push your buttons! We don’t just drive you from point to point. As locals, we know the personality of the Valley, the secrets, the back roads and breathtakingly beautiful lookouts. Clare Valley. It’s like no other. Weaving your way through our tapestry of trails you’ll discover a little something tucked around every bend… characters, places and wines that each tell their own story. From a tent by the Hutt River to historic homesteads to ultimate 5 star luxury, the Clare Valley has it all.